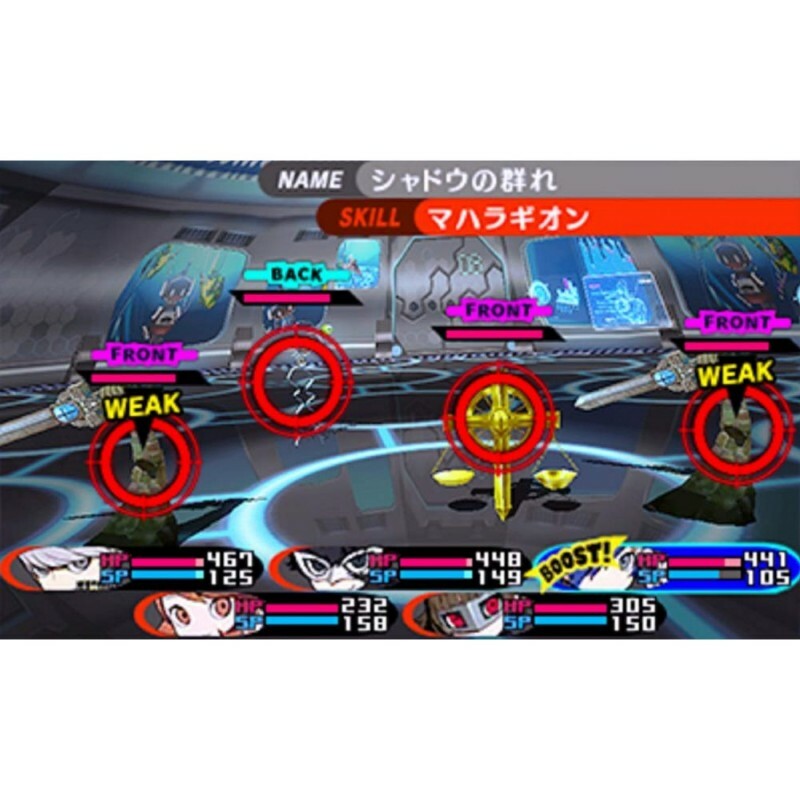 The Persona users are trapped in a world of movies. And a girl is the one who holds the key…? 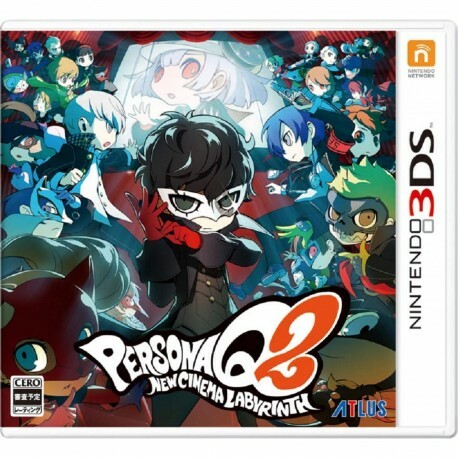 In Mementos, the Morgana Car suddenly goes out of control!? Sucked into a mysterious space, the Phantom Thieves arrived at a mysterious town where unknown enemies wander about. Barely managing to escape, the Phantom Thieves ended up lost in a movie theater without an exit. And then Nagi, a black-haired, white-clothed woman they met at the movie theater, and Hikari, a downcast-looking girl, informs them that they just came out of a movie. Labyrinth-like movie worlds. And in the movies, they encounter those who possess the same powers to guide them. 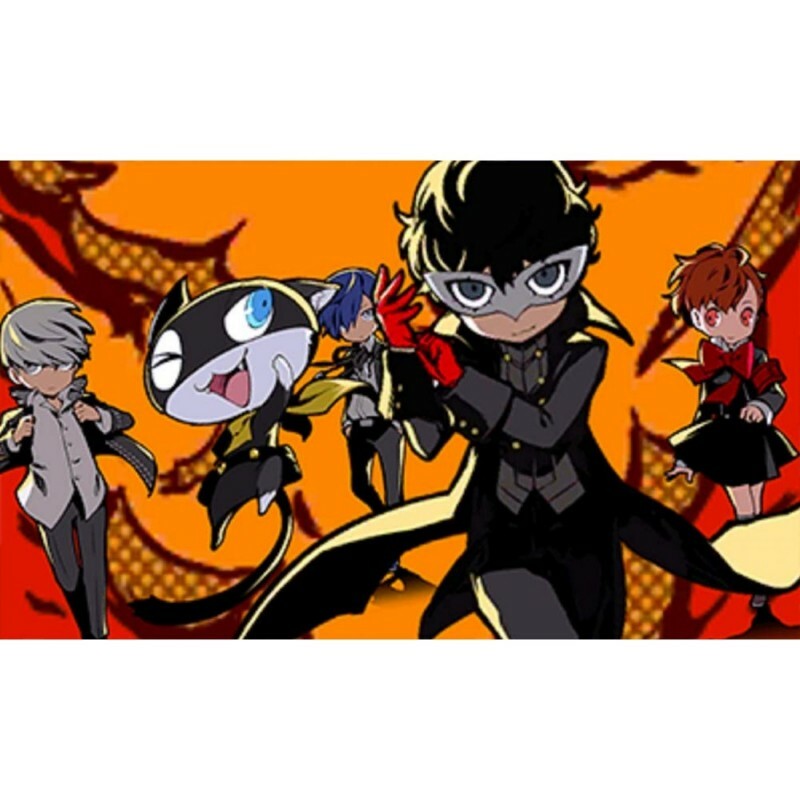 Will the Phantom Thieves be able to escape the movie theater…?